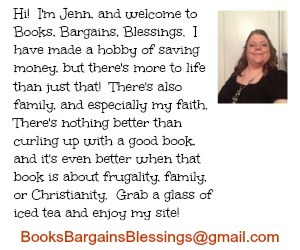 Books, Bargains, Blessings: Walgreens and Sheetz Shopping! I paid $35, and got another $10 back in Register Rewards, and will get $10 back in a mail-in rebate. Then I stopped at Sheetz.